Vermont Cider Week kicks off this Friday, February 26, and spans until Saturday, March 5! 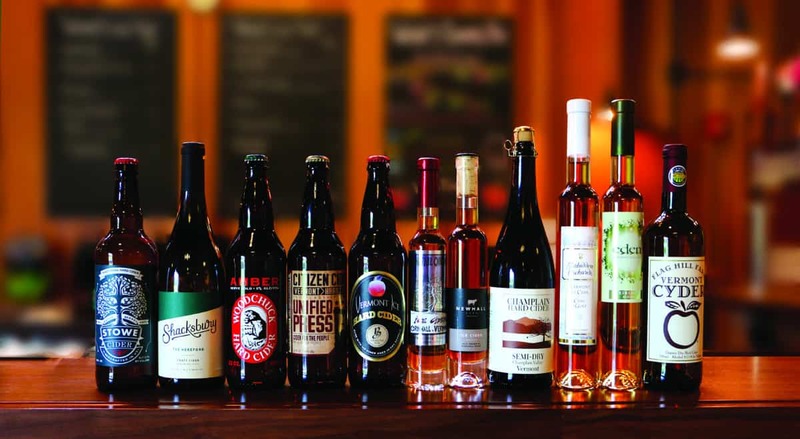 Cider Week connects Vermont cider makers to buyers from top restaurants, bars and retail shops across the Green Mountain State while helping to bring awareness, new business and growth to the state’s cideries. There will be educational resources for trade, including staff education, tastings and connections with top Vermont cider makers. It also serves to help promote public events, tastings and pairings that build appreciation and demand for Vermont ciders. Check out the full list of events for the week. For more information, visit the Vermont Cider Week website and follow along on Facebook.